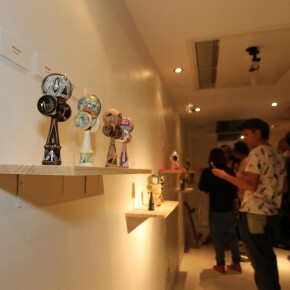 What The Dama Art Show. 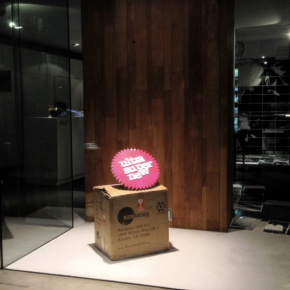 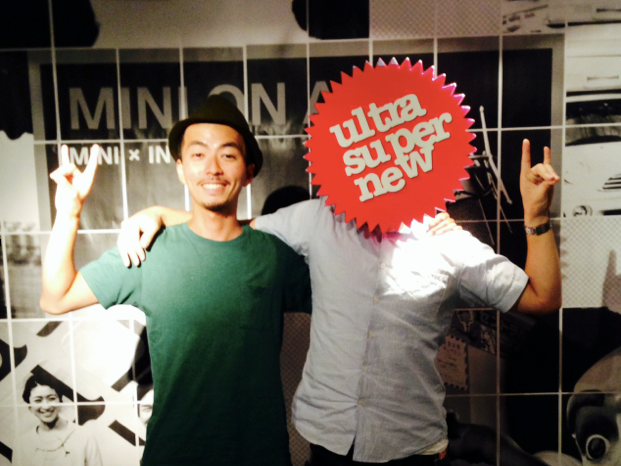 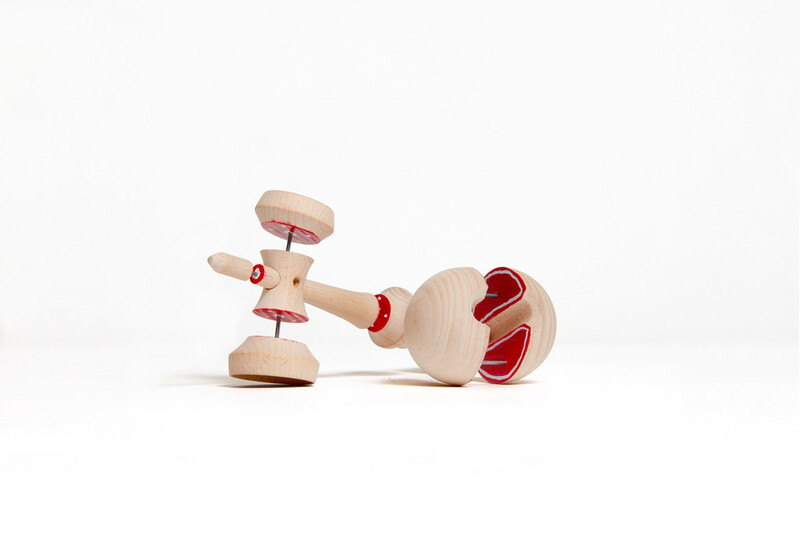 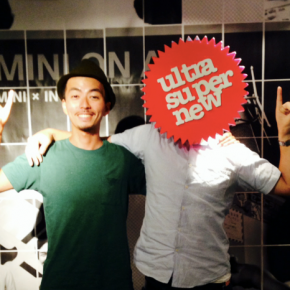 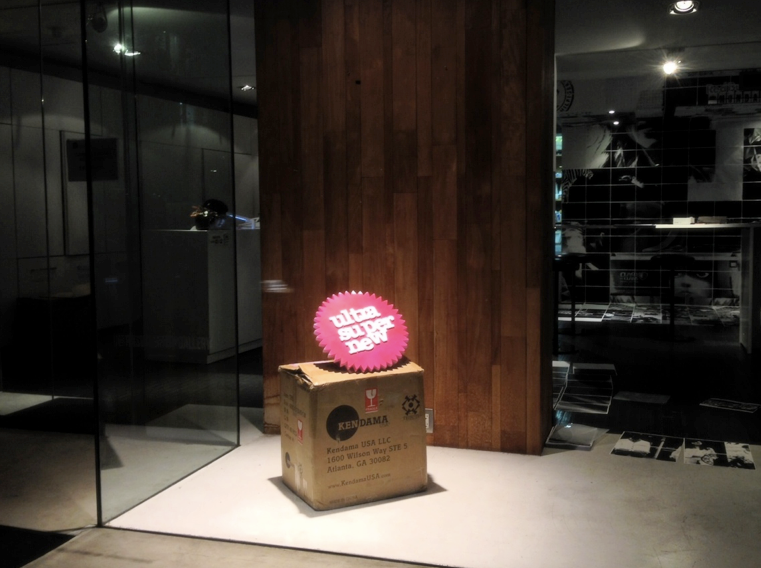 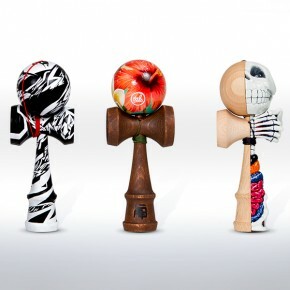 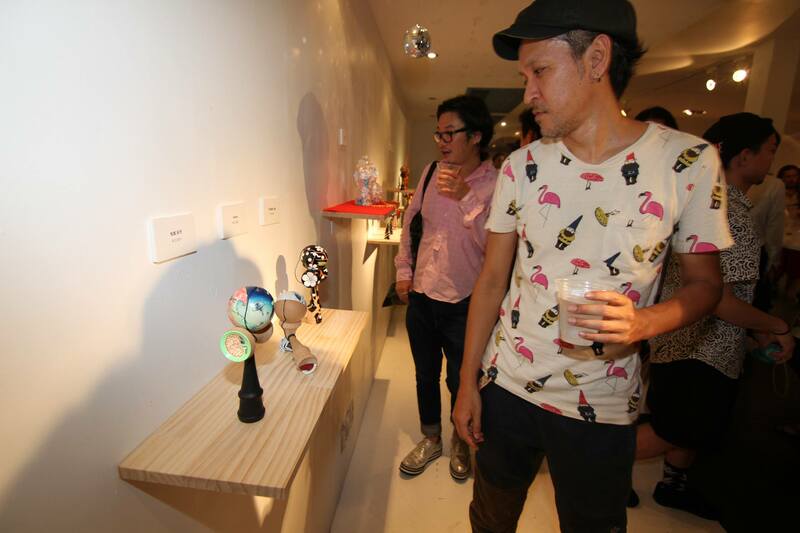 “Shimpei Kimura introduces the new subculture of the Kendama, a children’s toy introduced to Japan in the early 1800′s. 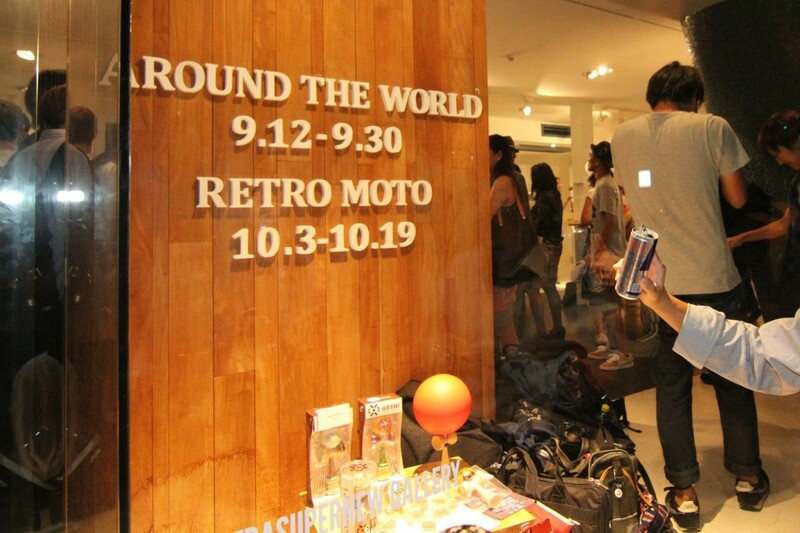 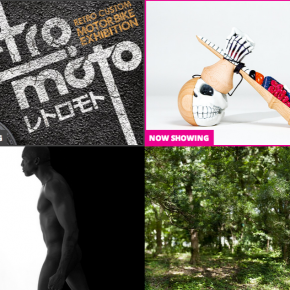 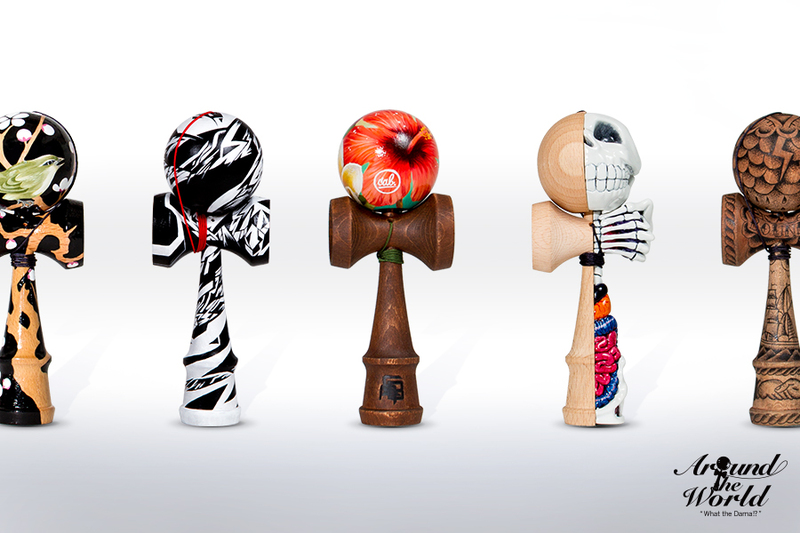 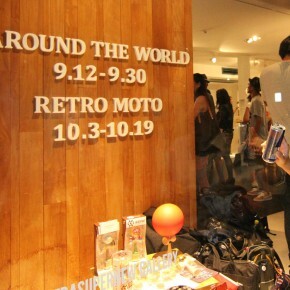 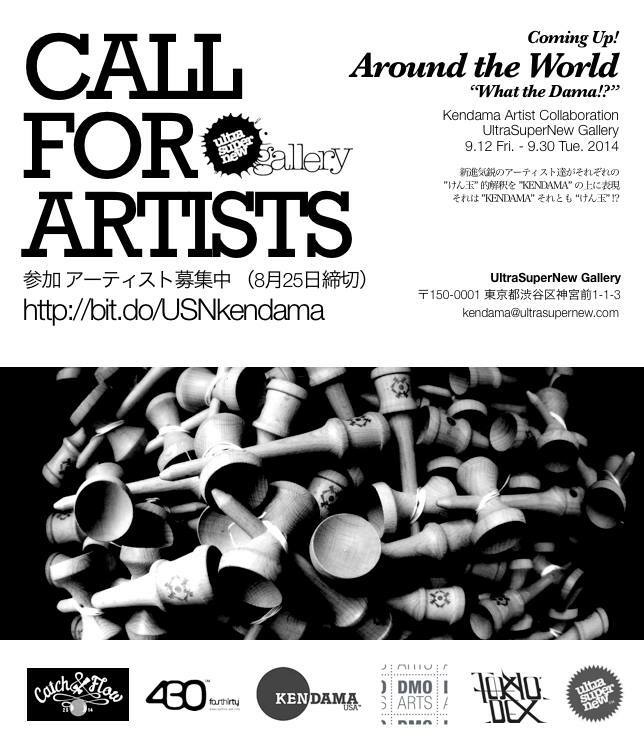 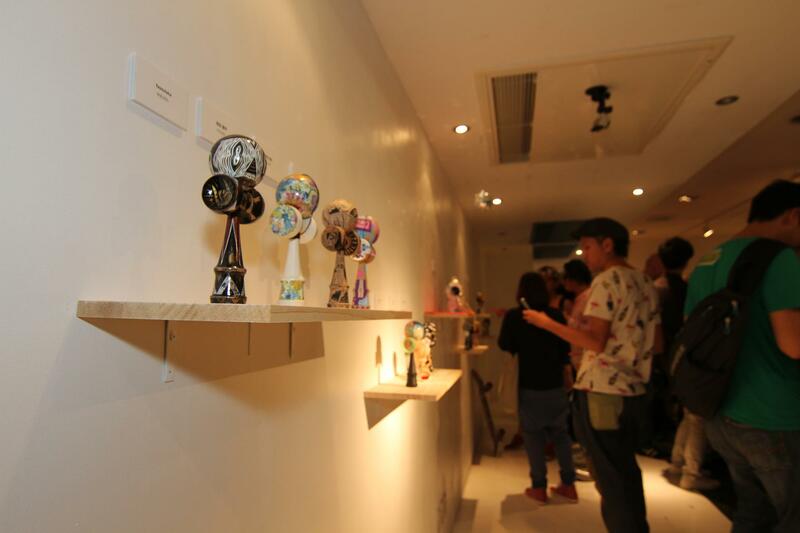 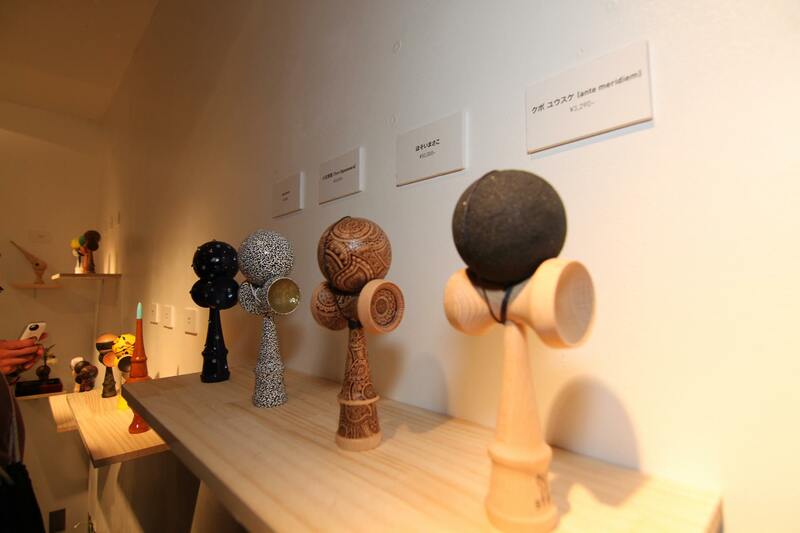 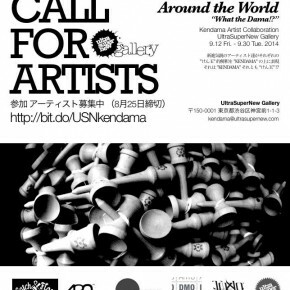 However, people of today have re-invented the kendama, and made it a popular sport around the world.” This Gallery will be traveling to Osaka in November so if you are nearby it is definitely worth checking out! 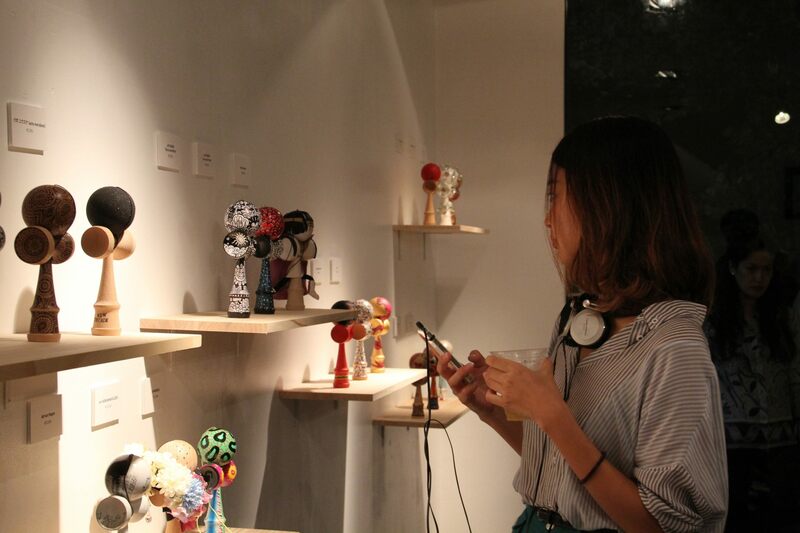 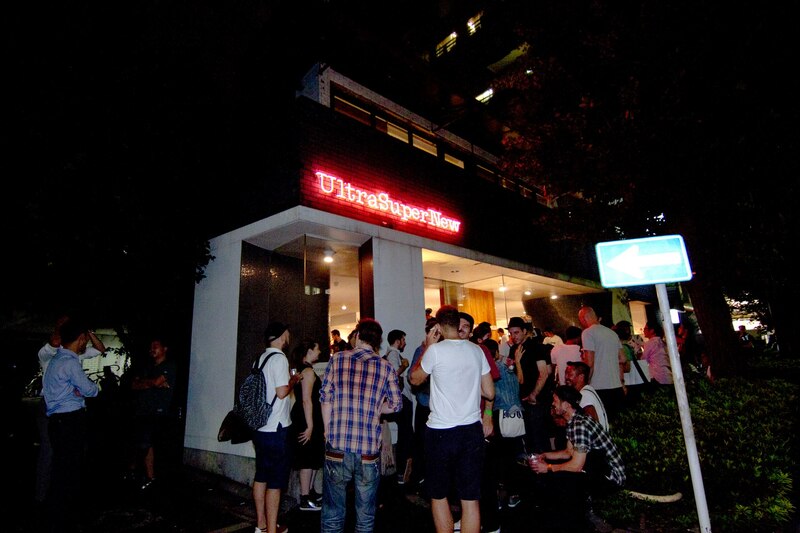 For more information about the gallery check out the full website HERE!